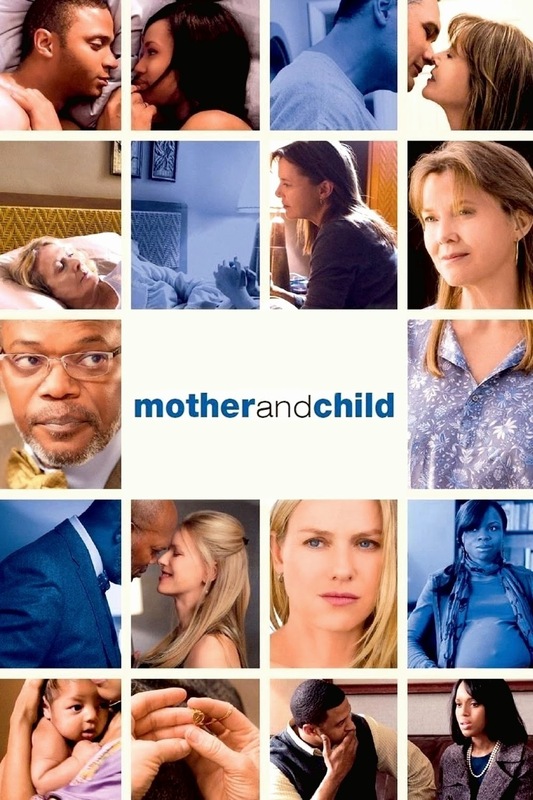 ISR Soft-Rock Radio: ISR MOVIES: Annette Benning - "Mother and Child"
ISR MOVIES: Annette Benning - "Mother and Child"
Rodrigo Garcia's "Mother and Child" is a taut and emotionally charged yet sensitive film. Three women's lives share a common core: they have all been profoundly affected by adoption. Karen, played eloquently by Annette Benning had placed a baby for adoption at age 14 and has been haunted ever since wondering about the life of the daughter that she had and never knew. Elizabeth, played sensitively by Naomi Watts grew up as an adopted child and today she's a bright and ambitious attorney. Being an adopted child may have driven Elizabeth into a successful career but she hides an emotionally distant personal life. And Lucy, played energetically and honestly by Kerry Washington. Lucy and her husband are hoping that adoption provides them the happy opportunity to become first time parents. But the young couple soon discovers how complicated and emotionally fraught the adoption process can become. I didn't need any more movies to remind me why Annette Benning and Naomi Watts were two of my favorite actresses, but this film delightfully cements the deal. Co-Starring Jimmy Smits and Samuel L. Jackson in outstanding supporting roles. ISR Gives this movie our highest recommendation.